Baccarat Double Corona Maduro delivers sweet, creamy, and woody flavor with hints of cocoa and a smooth, mellow body in a 7 1/2 x 50 Double Corona vitola. 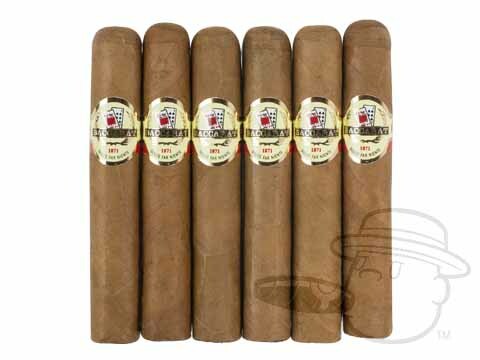 Very good cigar for the price, smooth tasting and even burn. We have really enjoyed them. Great taste in Maduro, even burn, truly an enjoyable smoke! Cigar is smooth and burns well. Highly recommended. My every day stick. A $3 stick with $10 flavor. Mellow, mild smokes with that Bacc. Sweetness. 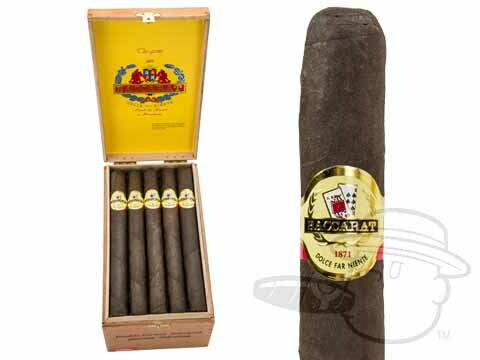 Baccarat Double Corona Maduro is rated 4.7 out of 5 based on 8 customer ratings.